Upload evidence in any format to Evidence.com from your desktop. Manually transferring files is a thing of the past. Upload evidence in any format, from any source to Evidence.com. 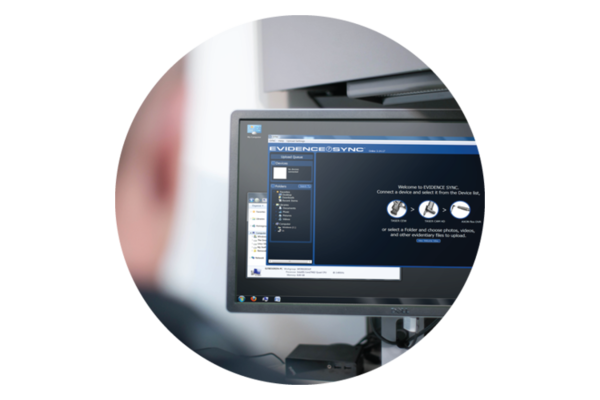 Evidence Sync is a desktop-based application that enables you to manage evidence from one location and access it at any time, from anywhere. New and old sources – from Axon devices to SD cards and CDs – are equally supported, so you can feel confident that all of your files will sync. With Evidence Sync, hard drives and desktop folders can be scheduled to sync automatically and continue to upload even after you log out. That means at the end of a shift, you can sign off and sign out. Evidence Sync will finish your uploads in the background. Simplify your workflow with Evidence Sync, which allows you to upload, access and manage evidence all from one location. Fill in the form to contact our sales team, or download the app to use with your existing products. 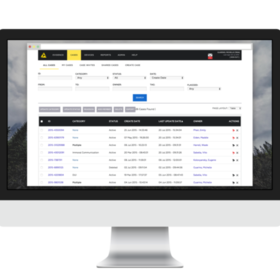 Evidence.com Lite maintains all TASER device data in a centralised location and assigns or removes weapons with the click of a button. This platform is a complimentary alternative to Evidence.com for simple TASER weapon and evidence management. 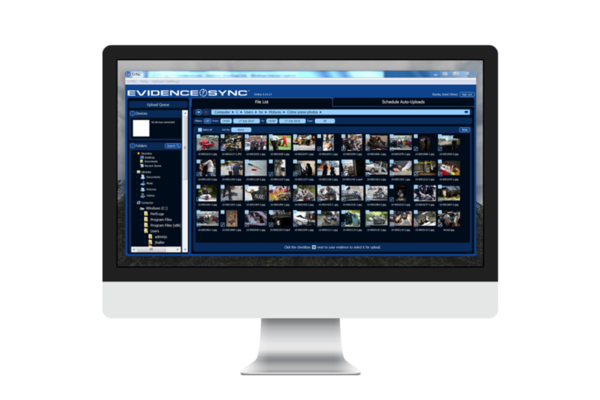 Prosecutors can securely manage and share evidence of any type, from any agency, all in one place at no cost.